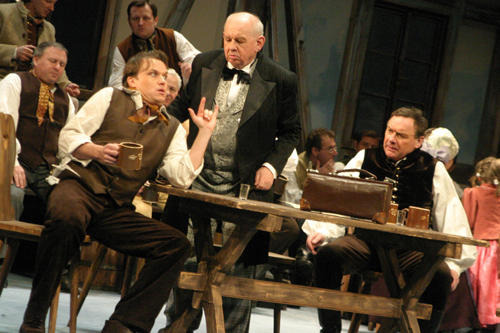 After the successful premiere of Smetana’s first opera, a drama called The Brandenburgers in Bohemia, he decided to compose a contrasting comic work that was truly rooted in Czech tradition. 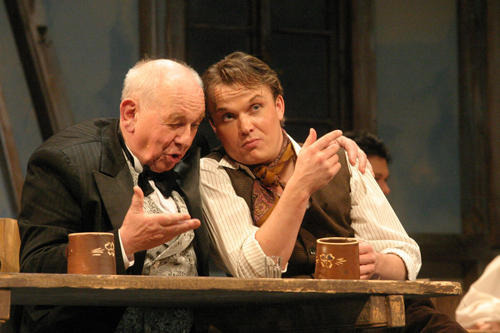 Together with the writer Karel Sabina, they chose a rural theme with realistic characters and the opera premiered in Prague in 1866. The story takes place in a small Bohemian village where two young lovers live, Mařenka and Jeník. However Mařenka’s parents, along with the marriage broker, want her to marry the son of the rich landowner, Mícha, to whom her father owes a debt. 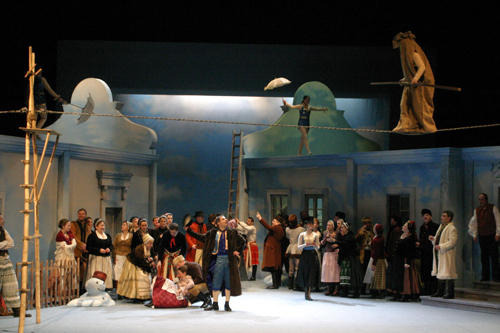 With both Mařenka and Jeník disguising their identities, whilst comically deceiving several characters, true love prevails and the happy couple are united. 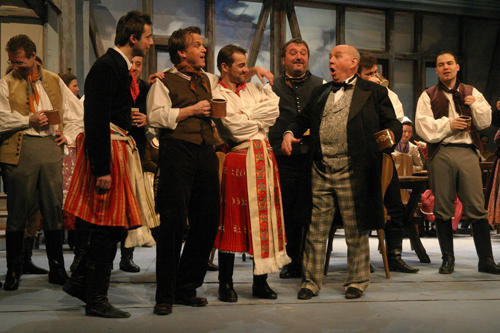 As a musical picture of Czech life, The Bartered Bride has become arguably the most popular Czech opera of all time and is a mainstay in opera houses around the world. Smetana’s operas established him as a founding father of Czech, classical music. In The Bartered Bride he uses traditional Bohemian dance forms such as the polka and furiant making the work quintessentially Czech in spirit. Smetana’s light-hearted masterpiece provokes not only national pride when played in its homeland, but also strikes the same inspirational chords when played abroad. The Bartered Bride promises a delightful evening full of fun and entertainment for the whole family. The beer for the production is provided by the brewery Starobrno. 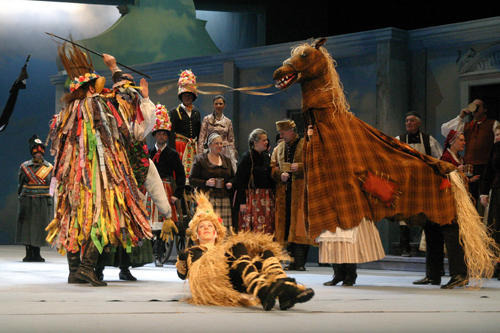 This entry was posted in Music, OPera and tagged Bartered Bride, Bedřich Smetana, Brno National Theater, Czech Republic, Janáček Theatre, Jaroslav Kyzlink, Karel Sabina, Smetana. Bookmark the permalink.